The practice team comprises GPs, nurses, healthcare assistants, management and administrative staff. It is supported by other local clinical staff, including community nurses, healthcare assistants and therapists, health visitors, midwives and school nurses and works with the Wilson Practice Patient Participation Group committee, which is a volunteer body. MB BS MRCP MRCGP DRCOG Family Planning Diploma. 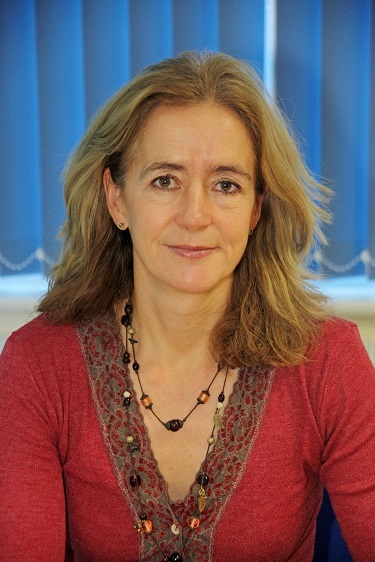 Dr Fellows joined the practice in 1998. He is a qualified GP trainer, taking responsibility for the continuing professional development of a newly qualified doctor each year. His interests include adult and elderly medicine, surgery and joint injections. Outside of the surgery he enjoys all sport and spending time with his family. BA MB BChir DRCOG MRCGP Diploma Occupational Medicine, Family Planning Diploma Qualified in 1989. Dr Rickard's special interest is care of elderly patients. She also offers Occupational Health services to local businesses. 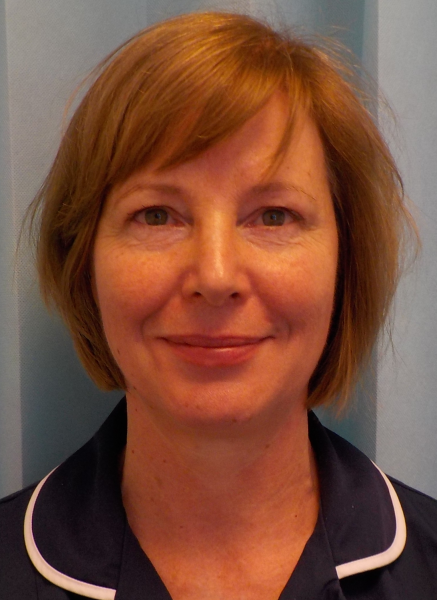 She is the practice's clinical lead on osteoporosis, cancer and palliative care and she is also a qualified GP trainer, taking responsibility for the continuing professional development of a newly qualified doctor each year. Outside the surgery Dr Rickard's interests include long distance running. She completed the London Marathon in 2010 and the Brighton Marathon in 2013. Dr Kemp joined the practice in 2010, having completed his Registrar year here with Dr Fellows. His interests include dermatology, and expedition and altitude medicine. He is the practice lead on dermatology and respiratory disease. He is also the GP with particular responsibility for the development and efficient operation of the treatment room. He enjoys teaching medical students. Outside the surgery his main interests are climbing and skiing and spending time with his young family. BM BS BMedSci DGM DRCOG MRCGP Family Planning Diploma. Qualified 1987. 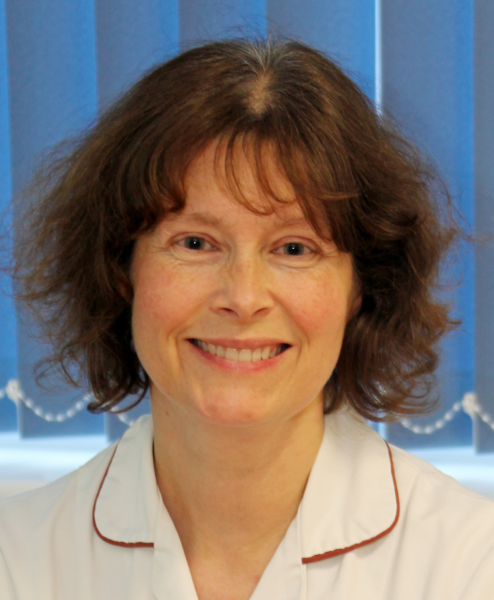 Dr Louden is the practice's clinical lead for gynaecological matters, contraception, HRT, sexual health and dementia. Her interests include the care of women and children. Dr Louden also organises the practice's clinical educational programme. Outside of work her interests include tennis, running, skiing and triathlon. 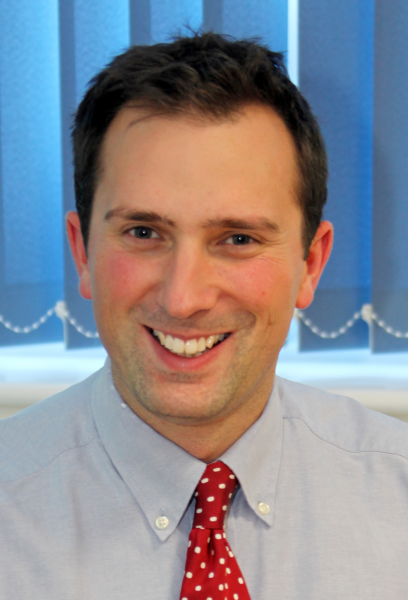 Dr Rush joined the practice in 2011 from Nottinghamshire. Her interests include care of women and children and family planning. Outside of work she enjoys singing, skiing and tennis. joined the practice as a permanent doctor in April 2017. She works on Wednesdays, Thursdays and Fridays. 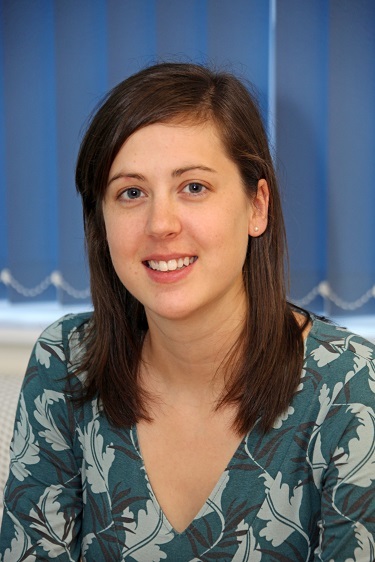 Dr Davis MB ChB BSc (Hons) DRCOG DFSRH joined the practice in June 2018. 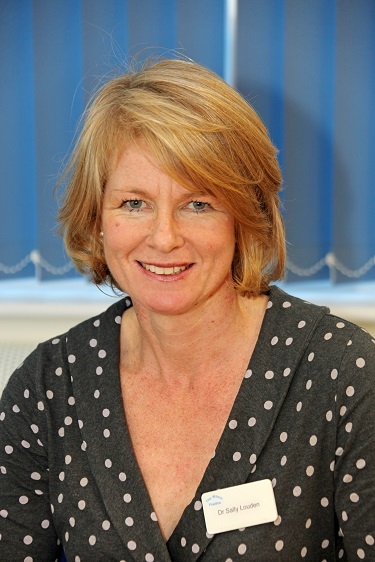 Dr Price MBChB BSc MRCGP DRCOG joined the practice in June 2018 under the NHS programme to encourage GPs to remain in practice, often following a career break. Dr Price works on Wednesdays and Fridays. Dr Purnell BM joined the practice in October. She is part of the NHS scheme supporting GPs who wish to return to 'active duty' after a career break and as such is supported in her refresher training by Dr Fellows. Dr Bowsher is a locum GP who is working in the practice until the summer. He has assumed responsibility for patients who previously had Dr Peckham as their usual doctor. 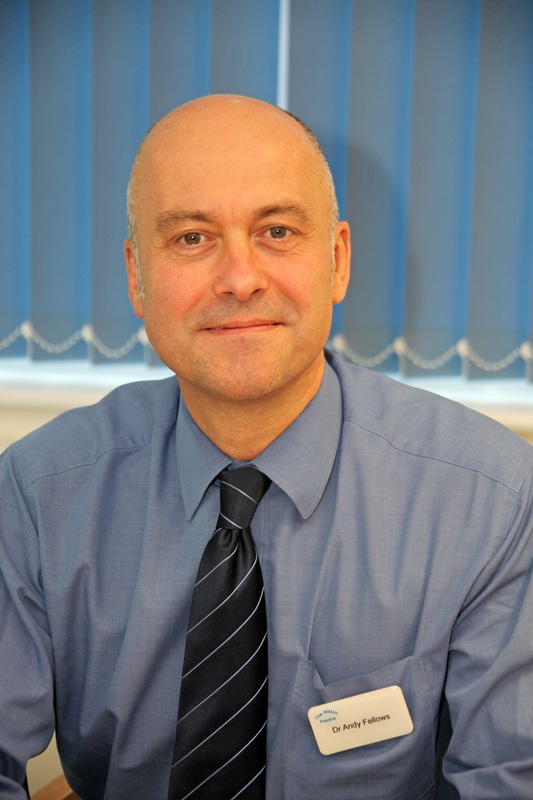 Dr Riveros has worked as a GP in Hampshire, including with the Out of Hours service, HantsDoc, for many years. He started working in the practice as a locum GP in April 2019. Dr Bint has worked at the practice as a locum GP periodically for some years. We are pleased that he will be continuing to work in the practice on Monday mornings for the forseeeable future. BA MB BS DCH DRCOG MRCGP Family Planning Diploma. Qualified 1988. Dr Salt is a GP Registrar. She is being mentored by Dr Rickard and will be with the practice until early August 2019. Dr Ramanayake is a qualified doctor who is spending four months in general practice as part of his 'rotation' of development roles. He will be with the practice until the end of July 2019. Dr Ramanayake is supported by the permanent GPs in the practice. Dr Patel is a qualified doctor who is spending four months in general practice as part of her 'rotation' of development roles. She will be with the practice until the end of July 2019. Dr Patel is supported by the permanent GPs in the practice. RGN BSc (Hon) Nurse Practitioner. Non-medical nurse prescriber. 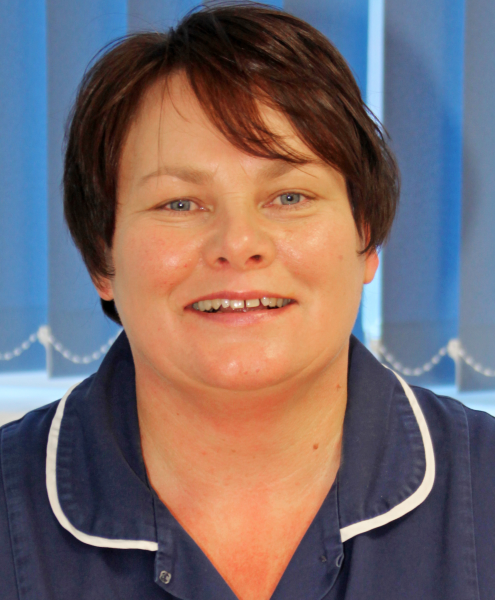 Sister Muir manages our nursing team. 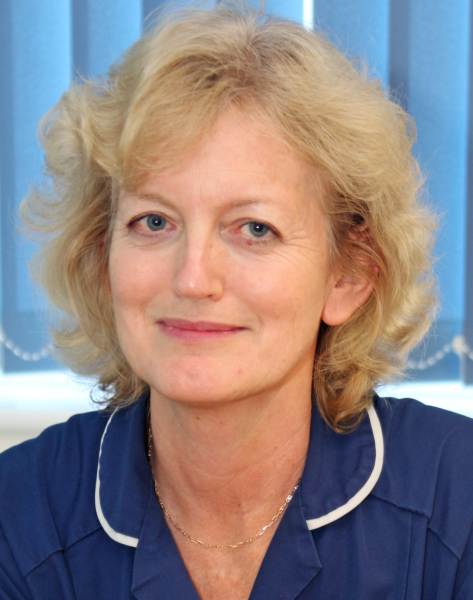 She is an experienced nurse practitioner who works extensively as part of the Rapid Access (Duty) team. She also runs Asthma and COPD clinics. Her interests include: managing minor illness, CHD, hypertension, asthma and chronic lung disease. Sister Paice runs our travel clinic and also offers hypertension and asthma clinics. She also works as part of our Rapid Access (Duty) team. RGN BSc Non-medical nurse prescriber. Sister Ali Watts is a Nurse Practitioner who also works in an A&E setting. She works with us as part of the 'Duty' team on Wednesdays. 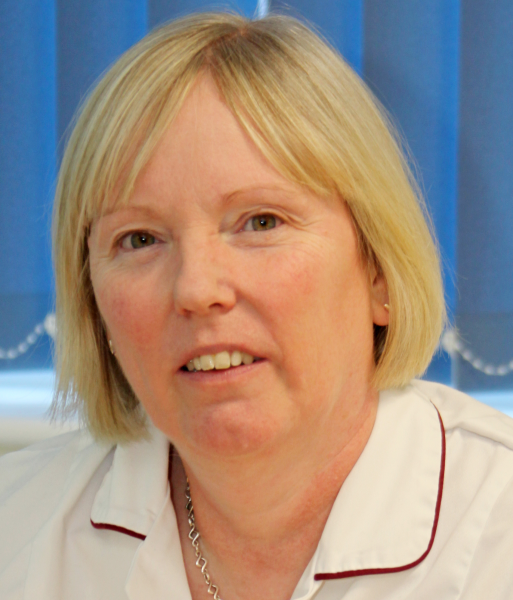 Sister Janette Smith joined the practice in July bring many years experience from hospital and primary care settings. She works on Tuesdays and Fridays, primarily with the Duty team, handling on-the-day phone calls and seeing patients who need a 'today' appointment. She also undertakes home visits for patients who are too unwell to attend the surgery. Sister Frater is our diabetes nurse lead. 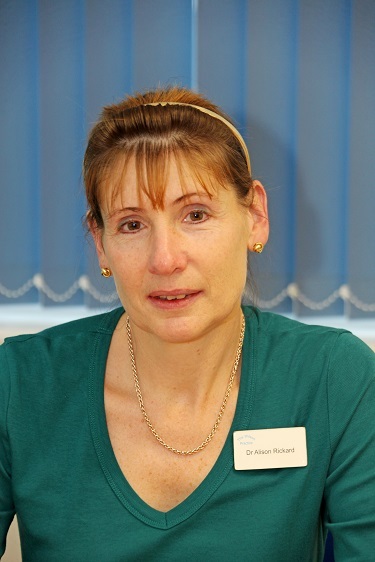 She works closely with Dr Fellows to help patients with diabetes manage their condition. Tina joined the practice in 2014. 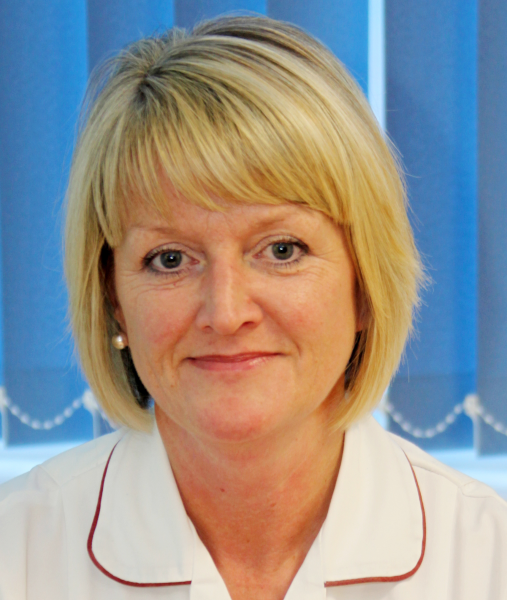 She works in the treatment room and supports the Minor Injuries Unit with care of casualties. Sister Cherukattu joined the practice in summer 2015 to work in the treatment room. 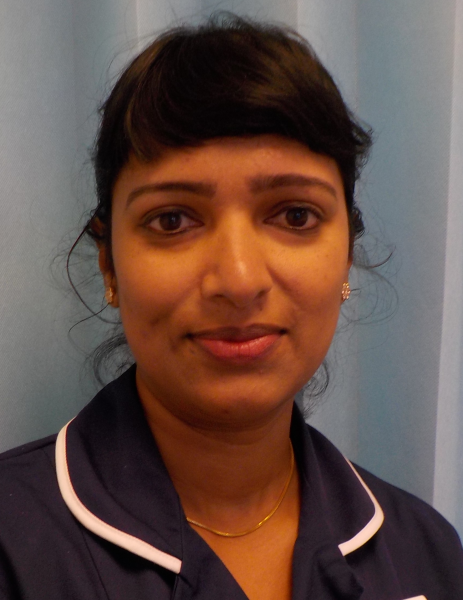 She also supports the Minor Injuries Unit with care of casualties and is trained in many aspects of Well Woman care. Karen Baxter, Wendy Gagan and Mary Barnsley provide support to the doctors and nursing team and carry out a range of procedures including taking blood, performing cardiographs and lung function tests. They also work in the practice treatment room, support the Minor Injuries Unit and undertake health checks for new patients and those with hypertension. We have 9 receptionists, 2 secretaries and 6 admin office staff plus a wonderful man who supports the admin team with copying, is very handy with a screwdriver and makes tea! Some of the team have combined roles. The reception team answers the phone and greets you when you walk through the door. They have the impossible task of making everyone the appointment they need or want, as soon as they want it, without overloading the doctors and nurses, and still managing a smile! The partners and managers determine the amount of appointments available, but reception then have to translate that information into one appointment that best suits each individual patient's needs. This isn't easy! A 'quart into a pint pot' is an everyday challenge for a skilled receptionist. They also book patient transport, arrange clinics, maintain the paper records, tidy rooms and make tea! The secretaries write 3000 letters a year referring patients to hospital and make innumerable phone calls in trying to speed up those referrals. Another 1000 or more letters go to patients offering clinic and review appointments. The admin staff feed and maintain the computer system and respond to the Government's on-going requests for information. They use the computer to find out who needs to come to clinic or who hasn't had the check up they need. They write/print all repeat prescriptions, scan letters into patient records, summarise medical records as they arrive and process insurance reports. They also pay all the bills, chase outstanding invoices and ensure we have all the drugs, dressings and other materials that everyone needs to do a first-class job.